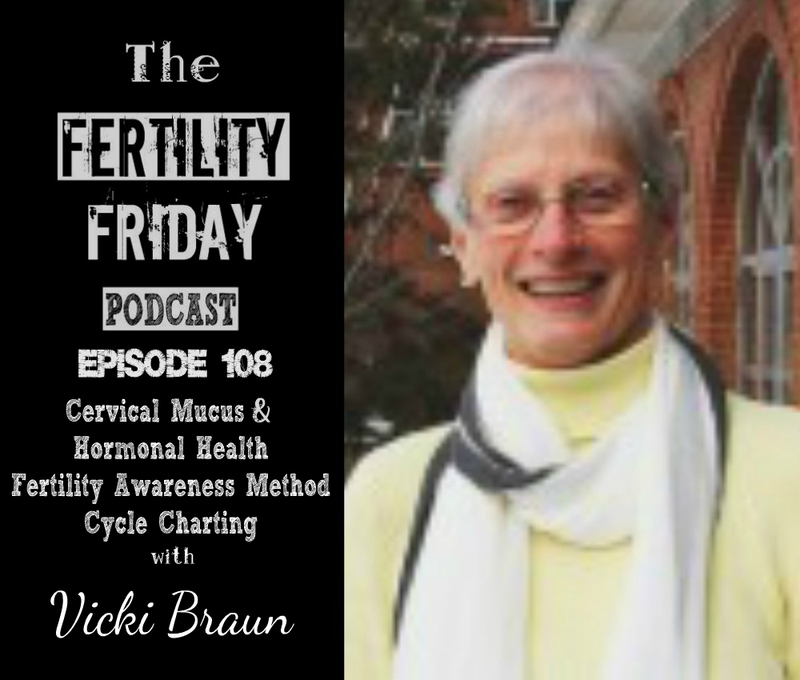 Vicki Braun is a master fertility awareness consultant, trained and certified in four different methods of NFP; she is also a certified GAPS practitioner. She has a Bachelor’s degree in biology and chemistry and a Master’s Degree in microbiology. She writes and speaks on NFP, balancing hormones and healing the gut. She has taught NFP for over thirty years and has consulted with thousands of women. She combines NFP and her knowledge of hormonal imbalances with a focus on gut health in order to help people restore hormonal balance through diet and lifestyle changes. In today’s show, we talk about cervical mucus and why it’s central to the fertility awareness method. We also talk about the connection between gut health, diet, and fertility. Why is cervical mucus central to a woman’s hormone health? Can women learn fertility awareness on their own? What are the benefits of learning fertility awareness from an instructor? What is the connection between diet & fertility? What is the connection between gut health & fertility and how does that show up in your menstrual cycle? How do xenoestrogens impact fertility & the menstrual cycle?